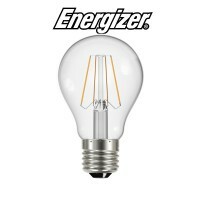 These Energizer 4w Retro Filament lights are perfect for replacing a 40w Large Edison Screw bulbs (G.. 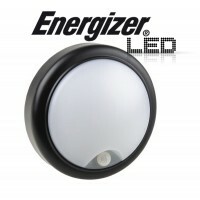 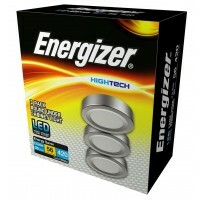 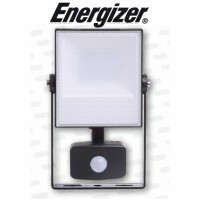 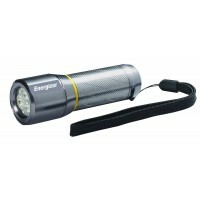 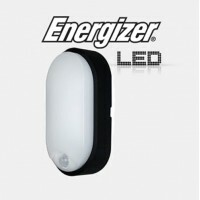 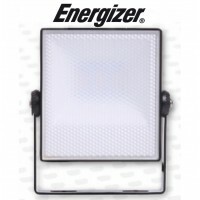 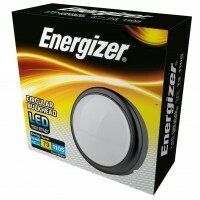 These Energizer 6w lights are perfect for replacing a 40w Large Edison Screw bulbs (GLS) and still g.. 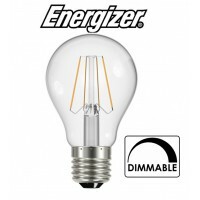 These Energizer 7w Retro Filament lights are Dimmable and perfect for replacing a 60w Large Edison S.. 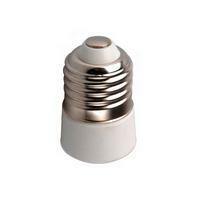 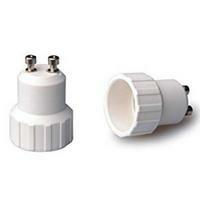 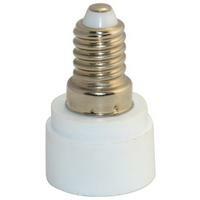 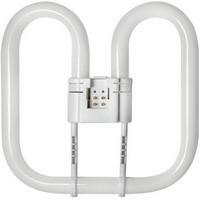 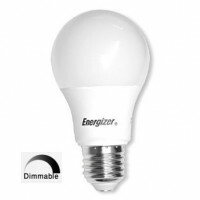 These Energiser Dimmable Bulbs are of the hightest quality Edison Screw LED bulbs (GLS) only using 9.. 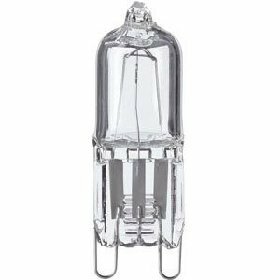 These Unique Energizer 6w Retro Filament lights use the latest New Generation of LED 'The Filament' .. 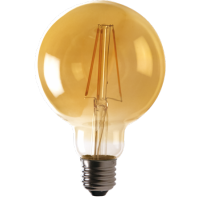 These Unique Energizer 5w Retro Filament lights use the latest New Generation of LED 'The Filament' .. 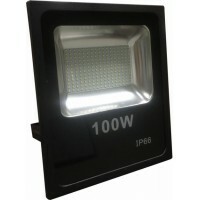 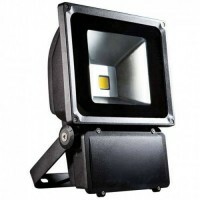 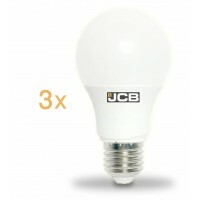 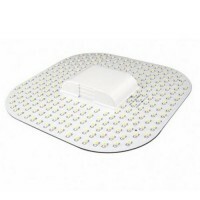 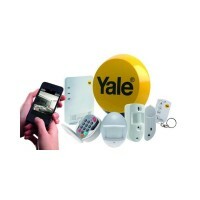 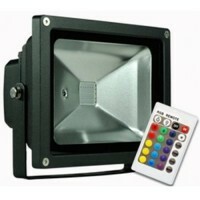 These JCB LED bulbs are the Brightest in the range giving a massive 1560 Lumen and a good repla.. 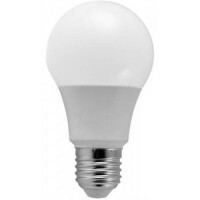 These LED bulbs have an E27 screw cap and the same dimensions as a traditional PAR30 (mushroom) bulb.. 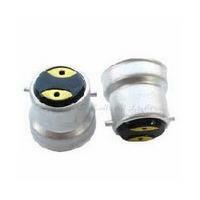 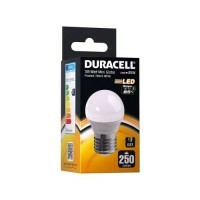 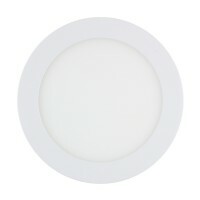 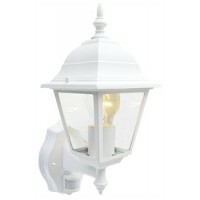 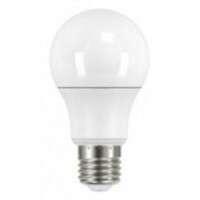 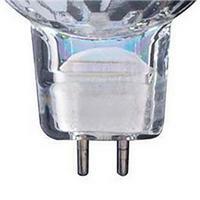 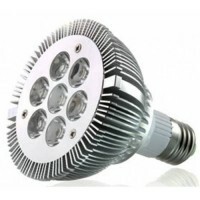 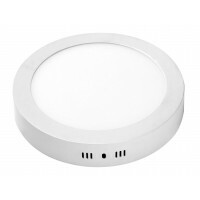 These are perfect for replacing a 60w Edison Screw bulb and will give a fantastic Natural white ligh..